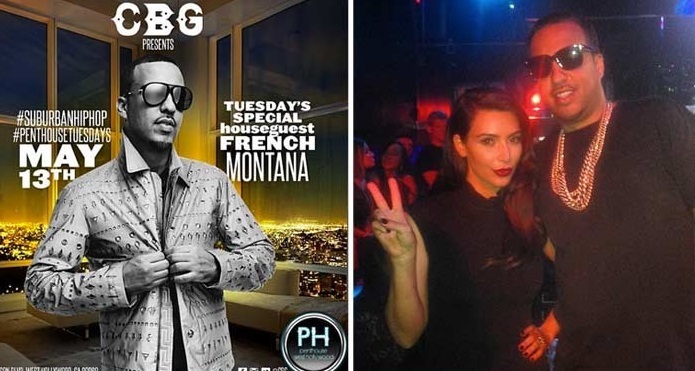 While inside French Montana even managed to get a pic with Kim. He had a great time and apparently the party was turnt up. 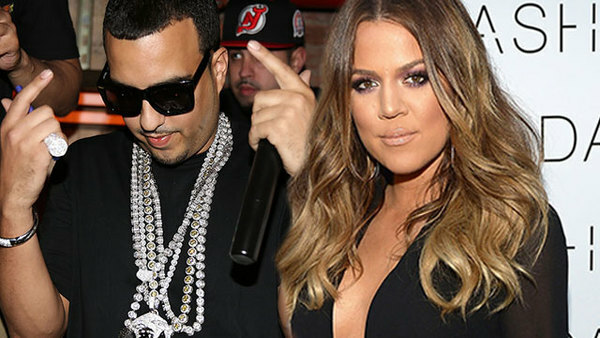 We don’t know if Khloe was the one who gave the order to deny Lamar’s entry, but he and his friends retreated to another club in the area, Lure. See footage of the denial here.